Yoga. At a Brewery. Followed by beer. Enjoy a full yoga practice, crafted for all-levels taught by a certified, registered and insured yoga teacher. Take what you learned with you to develop a personal practice. 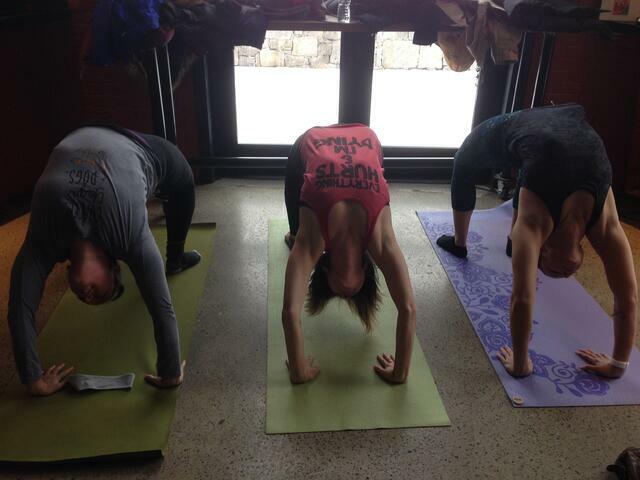 Meet other like-minded yogis (who also enjoy great beer) or come with your group of friends. "We made a girls day out of it! It was so much fun. Looking forward to the next one!" 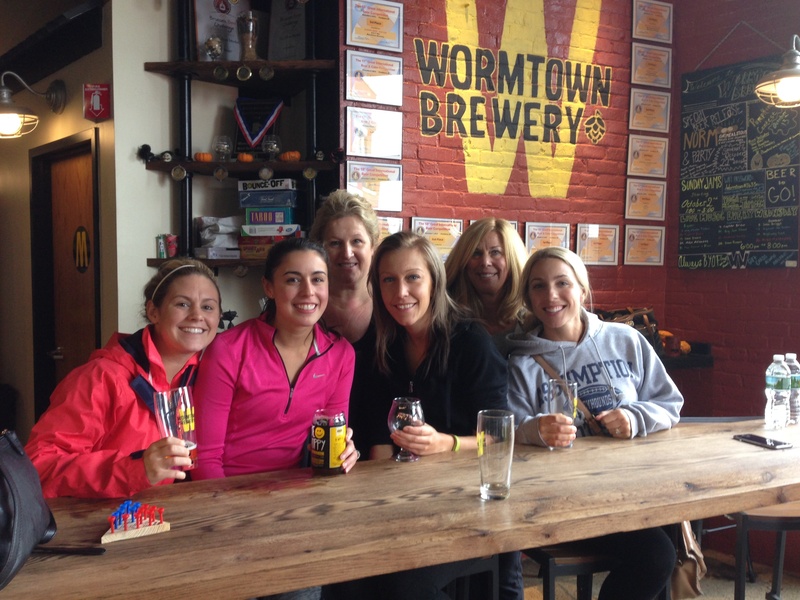 Post-practice (not during) enjoy a quality craft beer with fellow yogis. "It's super cool to see bigger and bigger crowds every month!" 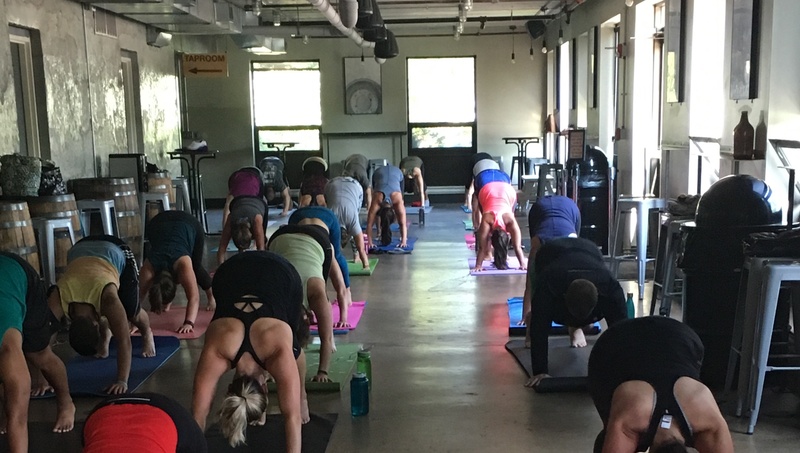 We share some neat info on taprooms, beer and yoga. [fa icon="plus-square"] Do we have to have our own yoga teacher? We can supply one that is trained, registered and insured or you can suggest one that review and hire. It's your call. [fa icon="plus-square"] How much do you charge the brewery to run the event? [fa icon="plus-square"] Where do you hold the event? In the taproom or in the brewery itself, or on the brewery grounds. 2-4 weeks prior to the event is preferred, but 4 weeks is best. Give it time, especially if your brewery isn't in a major yogic zen area. [fa icon="plus-square"] Can our employees practice too? You bet! It is encouraged. We will actually discount their ticket!